The Philippines is a magnet for storms, attracting about 20 typhoons each year, with five being rather destructive. They all vary in strength and frequency, causing damage to people and property—which may or may not be restored. 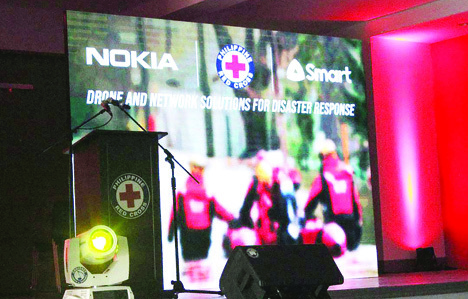 Collaborating to make this possible are the Philippine Red Cross, Nokia, and Smart Communications through the genius use of drones. A drone is an unmanned aerial vehicle once used in war, that backfired terribly. People then thought that it was a lost cause, not knowing the unmanned aerial advantage of it. 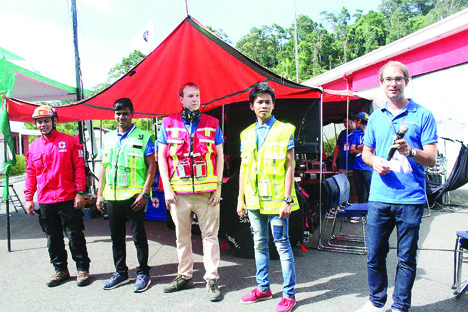 For one, drones can survey the surrounding areas to help in land titling, helping in surveying the situation in disaster areas that cannot be seen by the rescue team on the ground. 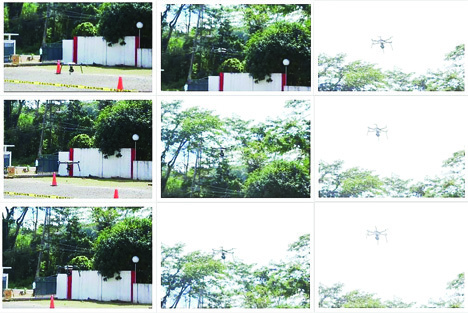 One very memorable use of drones in disasters was its help during typhoon Haiyan, more commonly known as Typhoon Yolanda, one of the strongest typhoons that ever graced the country. Nokia Saves Lives is a corporate non-profit initiative that provides innovative communications technology and technical-expert assistance to emergency response teams. It is supported by GSMA –a global mobile group that selected NSL for its Disaster Response Innovation Fund. Smart Communications is one of the three founding signatories of the GSMA Humanitarian Connectivity Charter that aims to provide increased access to communication and information for those affected by calamities, helping reduce the loss of lives and contributing to humanitarian response. Nokia Saves Lives developed a drone that can take real-time applications, like video streaming, gas sensing, mapping, speakers, heat signatures and analytics live that can be viewed in a monitor in a station near where the disaster happened. Aided by the towers of Smart, communication signals can reach even the farthest provinces during a disaster. Along with the expertise in rescue situations of the Philippine Red Cross, the partnership of the three has taken a huge leap in reducing casualty in disasters. “This drone and network solution can help us gather accurate and up-to-date data on the status of lifelines in disaster situations. This, in turn, can provide us with information vital in the implementation of rescue and assistance to the affected areas,” said PRC Secretary General Elizabeth Zavalla. The drone won UAE Drones for Good Award in which they showcased in the event how a fleet of drones can search for people in disaster areas. The drones are faster when responding to surveying an area, helping rescue workers focus their efforts as the drones can direct them to where the victims are, safely coordinating rescue and response efforts and getting supplies to needed areas. 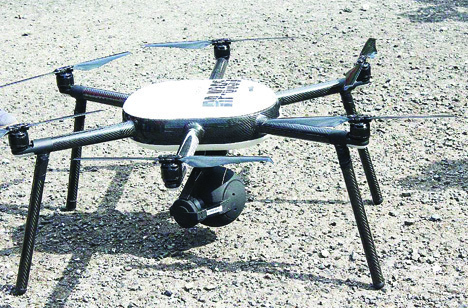 One special feature of these drones by the NSL is the function that they can carry first-aid supplies to disaster risk areas or where rescue workers normally wouldn’t be able to go. Meanwhile, Smart joined forces with the academe and local government units to help bring disaster preparedness closer to the youth. Through its TNT brand, Smart brought its Tropang Ready disaster preparedness caravans to more state colleges and universities all over the country.